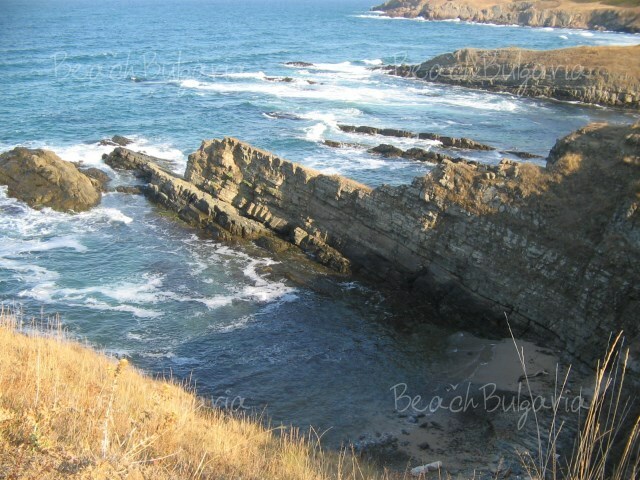 Beaches at the Black sea in Bulgaria: The hidden pearls of the Black sea. 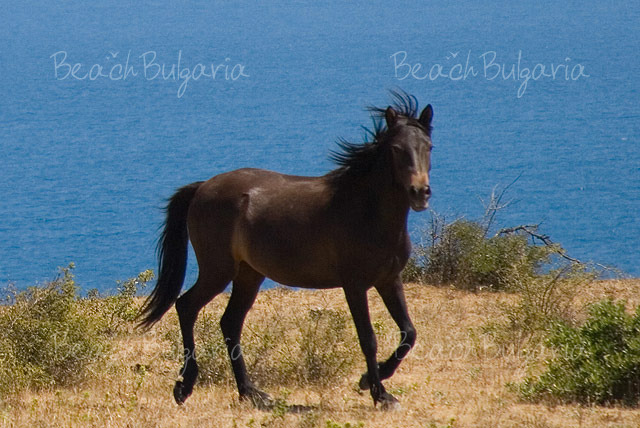 The Black sea coast in Bulgaria is a really wonderful place for holiday, recreation, balneology, bird watching, historical sight- seeing, wreck diving and many other activities. Kamchia: Coordinates: 43° 1'28.48" N; 27°53'17.92 E - the eastern slopes of the Avrensko plateau is covered with forests, the lower flow of Kamchia – Longoza. This is an exuberant virgin forest with more than 40 species of trees and shrubs, some of them are endemics. The water of the river is rich in fish and it has turn into a real paradise for fishermen. 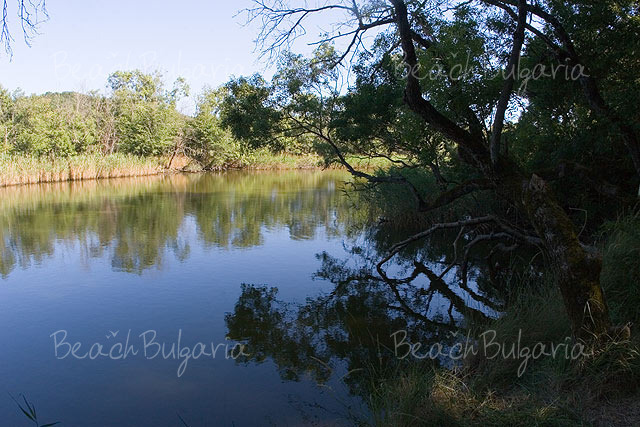 The site is announced a reserve including the river Kamchia, the longoza and Kamchiiski sands. 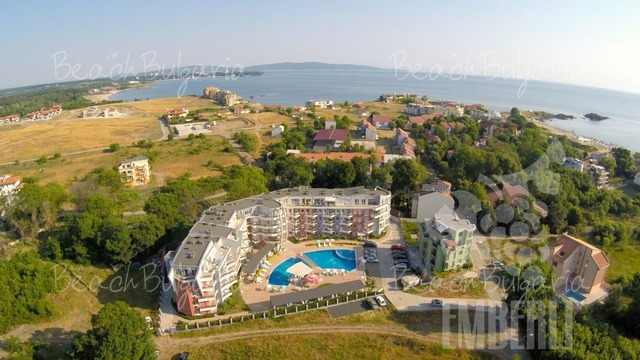 Along the northern bank of the Kamchia river is located the Kamchia resort. 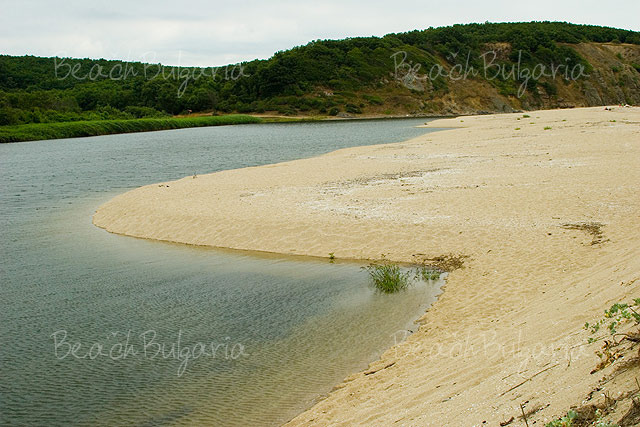 Here you can find the longest continuous beach along the Black sea in Bulgaria. It starts from the Rai and Romantica campsites, passing through the beach in Shkorpilovtsi and finishes at “Cherni nos” (the Black cape). A boat trip along the river is a real adventure, as it passes through thick lianas, that had formed green tunnels over the river. 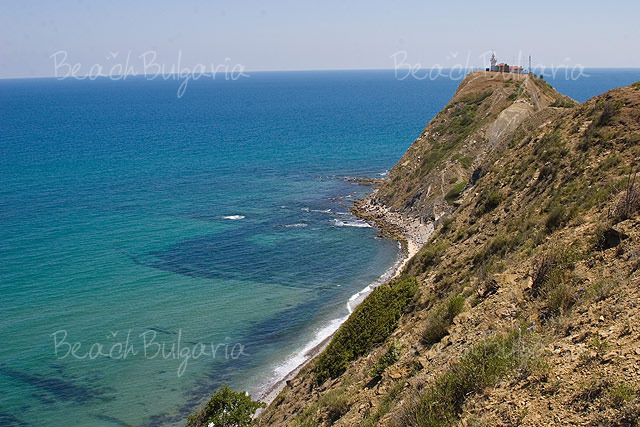 Karadere beach – Coordinates: 42°55'17.35"N; 27°54'3.48" E - it can be easily reached along the junction between Byala and Goritsa on the road between Varna and Bourgas. The beach can be only reached along a non asphalted road, as there is no infrastructure in the region. 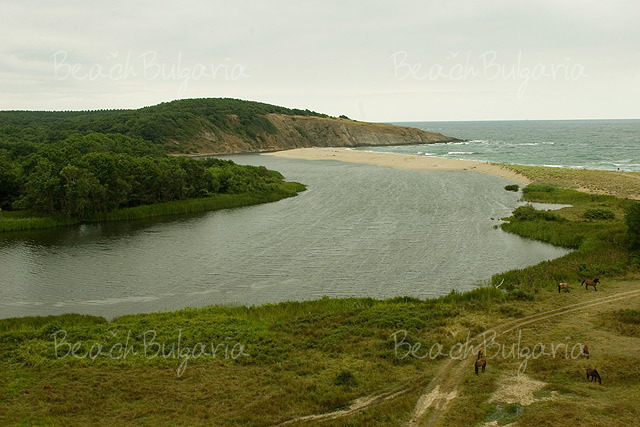 Geographically the beach borders the beaches of Shkorpilovtsi and Byla. Irakli - 42°45'6.03" N; 27°53'19.40" E – It is actually a preserved zone located just 70 km south of Varna and 9 km away from Obzor. The whole coastline on the site is famous for its virgin nature and clear environment. There are unique flora species, which are listed in the Red book of Bulgaria and are protected by the Law for biodiversity. 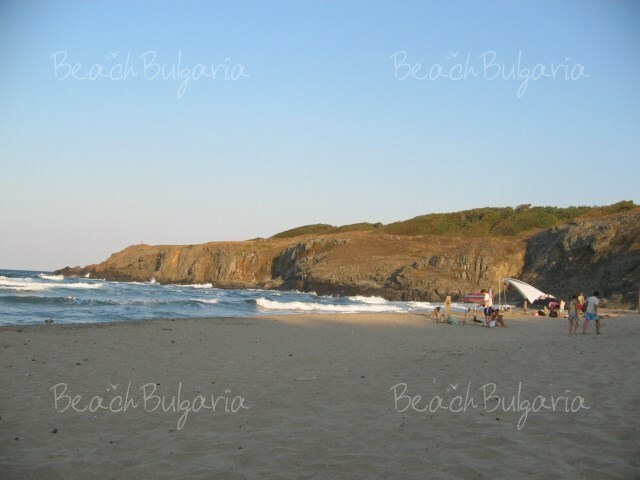 As the beach is quite away from the big and famous beach resorts, it is mainly visited by young Bulgarians, searching for a close interaction with the nature. The beach is also famous among nudists. There is a post of the National movement “Green patrols” at the end of the bay. The protected territory of the beach spreads from the post of the patrols to cape Emine. Ropotamo - 42° 19′ 39″ N; 27° 45′ 20″ E - The total area of the reserve is 1001 ha. The nature combined high broad-leaved with low bushy plants, lianas, different animal species and birds. The main goal of the reserve is the protection of the water-lily, many plants and birds. Vehicles are not allowed in the park, so you should park your car by the barrier before entering the park. The secluded beach we recommend is located around 20 minutes on foot from the entrance of the park along an asphalted alley. It is actually a secluded bay with extremely clean and calm waters, often very shallow. Exquisite yachts often cast an anchor in the bay. Lipite - 42° 2'49.89" N; 27°59'29.01"E – I have always had a special attitude towards the beaches in Sinemorets. 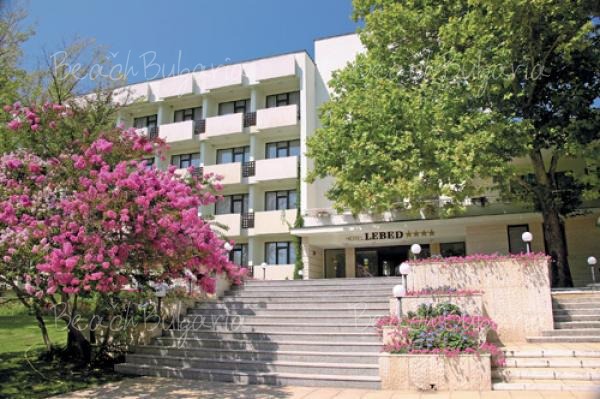 The resort is a real nature paradise, being part of the Natural Park Strandzha. 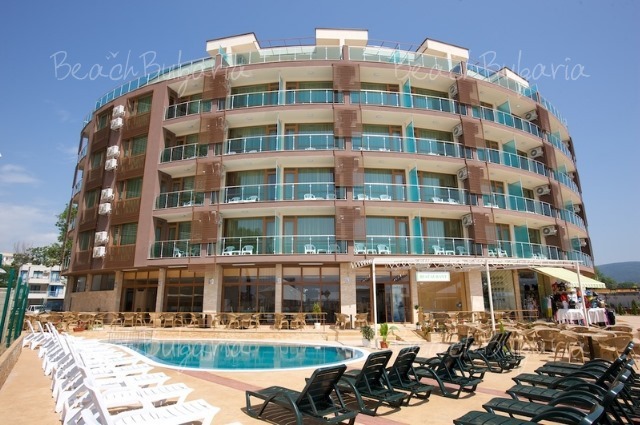 The central resort beach is not so impressive, but you may have seen the unique panorama of the mouth of the Veleka river, entering the sea. This is what I call a little piece of heaven – a fine sand beach strap dividing the salt sea waters, often with high tides and turquoise colours, from the calm and peaceful float of the Veleka river. And this is not all, the resort actually offers many more hidden beaches and unique sights to be seen. 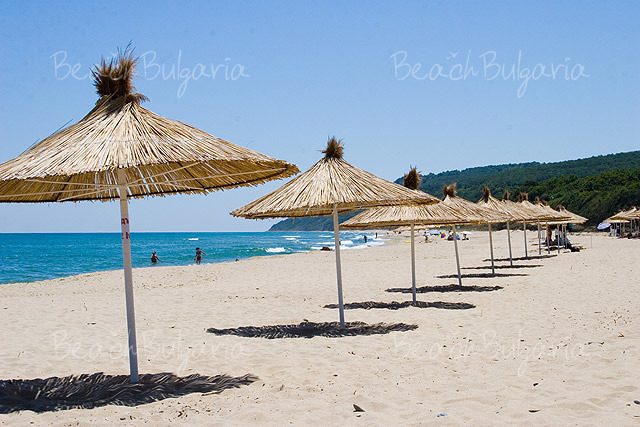 One of the most impressive and really beautiful beaches is “Lipite” (the linden). It can only be reached on foot, as it is in the heart of the natural park. Travelers can park the cars on the parking by the central beach. One should cross the whole beach to reach the rocks at its southern end. Than you should climb on top of the rocks, where the wild nature beauty will enchant your senses. If you follow the paths on the high plateau, you will reach the Lipite beach within another 15 minutes. Please, post a comment on The hidden pearls of the Black sea.